Home Blog AliPlugin ver. 2.0 is released! We are glad to inform you that AliPlugin ver. 2.0 is finally here! Currency Converter You get a possibility to convert prices in U.S. dollars to foreign currencies. Easily convert dollars to Euros, British pounds, Brazilian reals and other popular currencies. 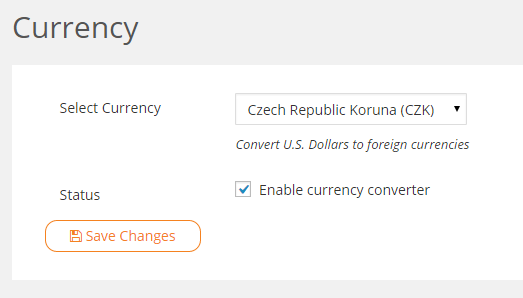 This feature is extremely useful if you create an affiliate site for local markets using auto translation option. Seller’s Feedback Score Filter The new filter allows searching for sellers who received a big number of positive feedbacks. It is a very useful option to find only the best and most trusted sellers presented at AliExpress. Products’ Rating Now you can see average star rating of the product based on a 5-star scale. This information helps to select and import top products which are the most popular and trusted among buyers. Sorting Options After finding desired products you can sort them by Price, Commission Rate and Purchase Volume. 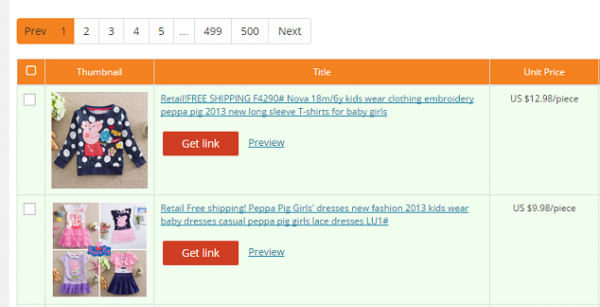 Preview Option After you found desired products you can preview any product at AliExpress before adding it to your own site. 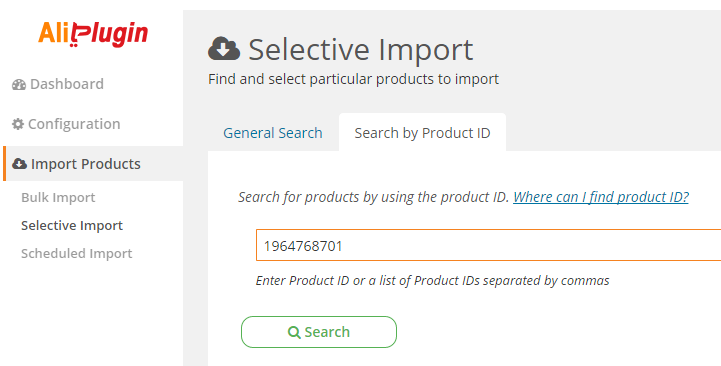 Searching by Product ID You can search and add products by using their IDs. It’s a useful option when you want to add a particular product to your store but don’t want to spend time on searching the product through a general search option. 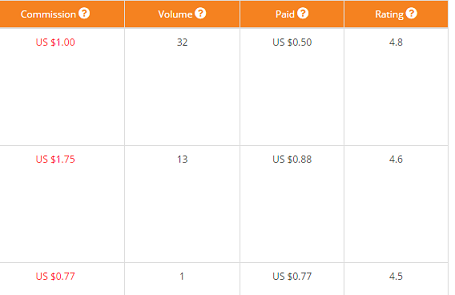 Test Connection This feature will help user to determine if his affiliate tracking ID and APP Key are setup properly and work fine getting necessary data from AliExpress API. 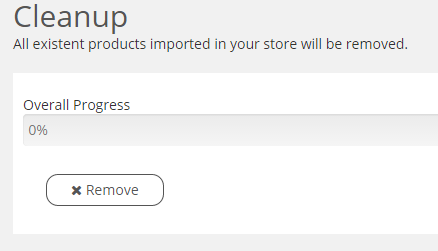 CleanUp Option If you want to delete all the products on your store and start from scratch, you can easily do it with a click of one button. New Built-in Themes Attention! After updating the plugin you will need to update your Logo and Header Image. 1. After updating the plugin go to Appearance and activate a Theme that is different from your existent one (any other theme). After you need to activate the theme you used before. This step is necessary in order to apply new settings. 2. Go to Appearance -> Customize and make necessary changes with the theme you selected. In Static Front Page section of Customize menu select "A static page". 3. Go to AliPlugin -> Configuration. 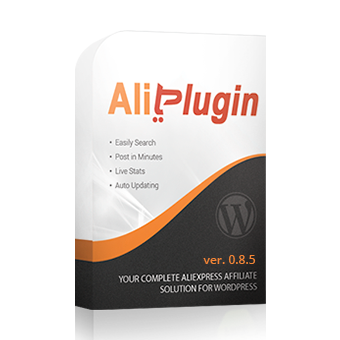 To apply new features of AliPlugin ver. 2.0 you need to refresh the products of your site by clicking "Update Links" button and wait until all the products are updated. 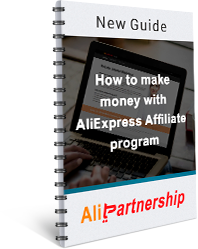 If you need some more information on how to create an Aliexpress webstore by using Aliplugin, you can get in touch with Alipartnership support team of seasoned Wordpress experts who can give you a consultation or build a Wordpress webstore for you by importing Aliexpress products of your chosen categories and customizing Wordpress themes. But, remember Aliplugin allows you to take an active role in webstore building without any prior technical knowledge or skills. You do not need to be an expert. Just follow the instructions and enjoy owning your own webstore. It is really easy!